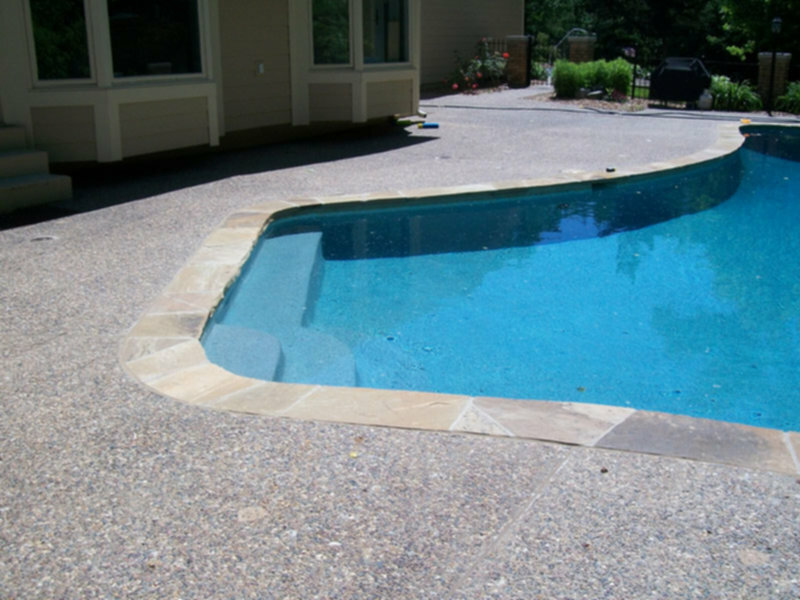 Choose from exposed aggregate finishes such as Pebble Tec® & Pebble Sheen®, Pebble Fina® or a traditional marcite plaster finish. 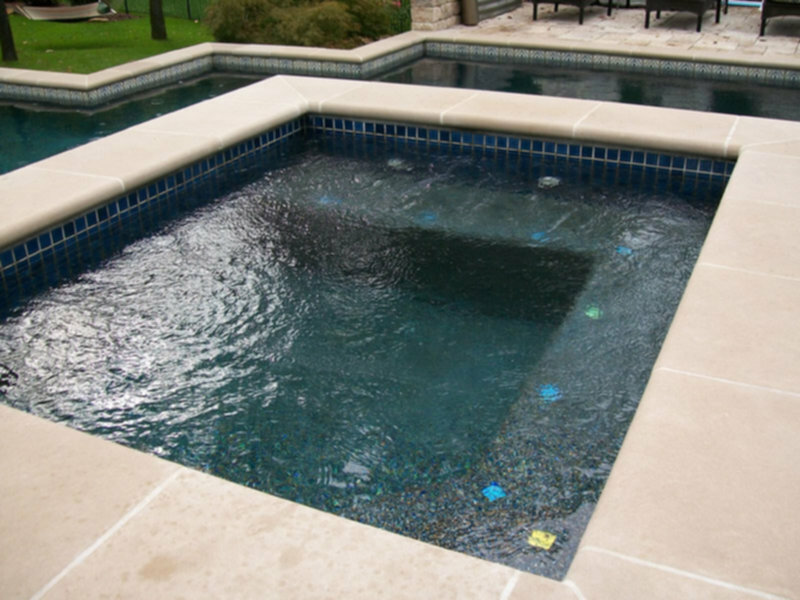 With over sixty years and three generations of plastering experience our team has expertise to plaster your pool with products like Pebble Tec and Pebble Sheen as well as traditional marcite plaster finish. 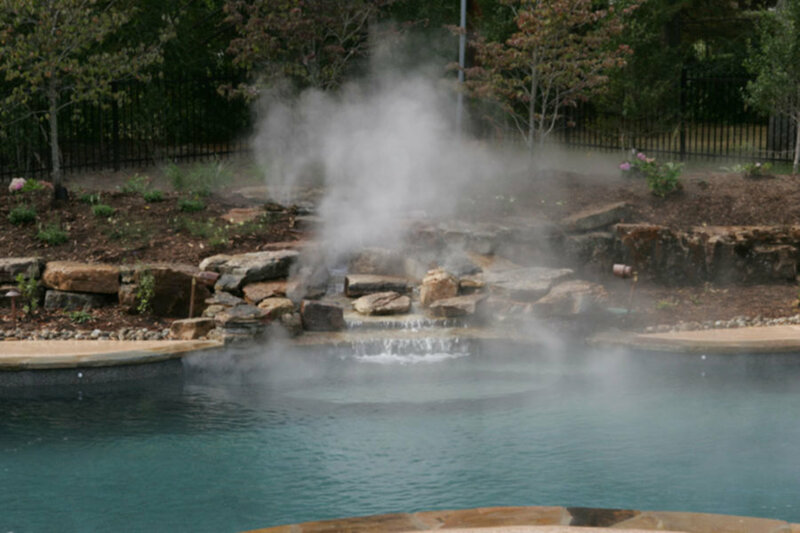 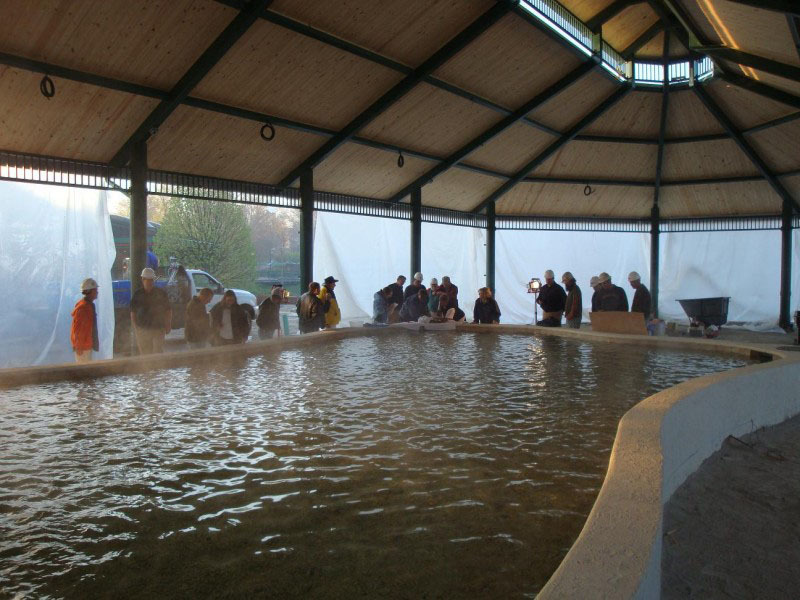 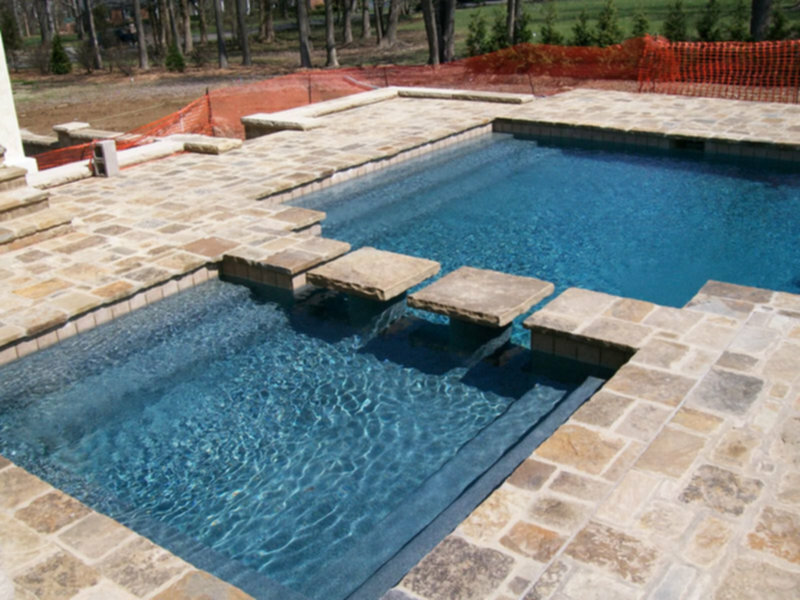 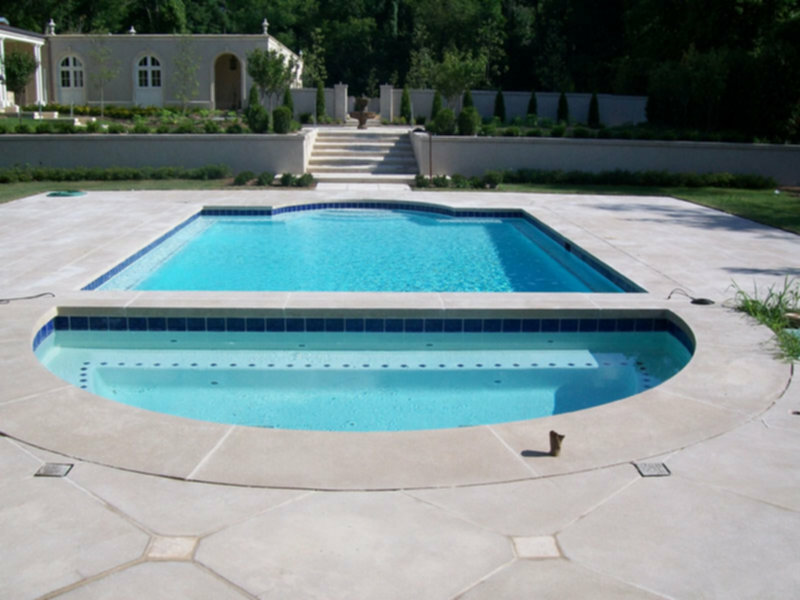 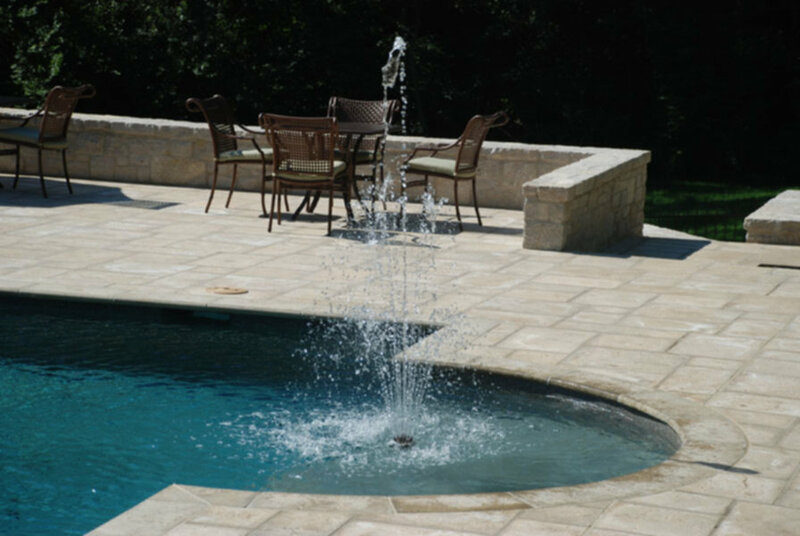 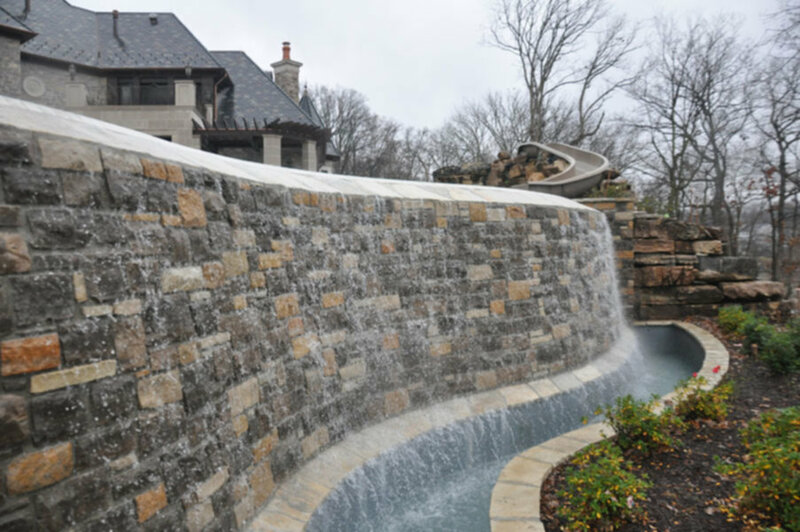 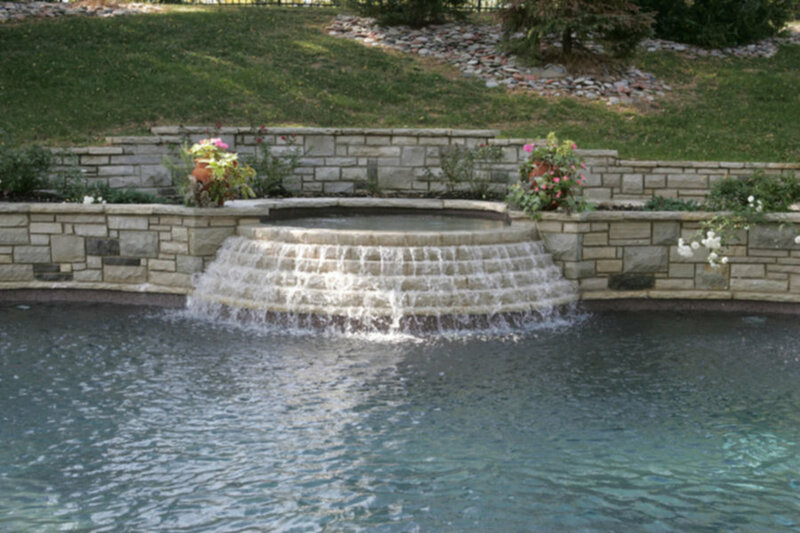 Pebble Technologies, Inc. products including Pebble Tec®, Pebble Sheen®, Pebble Fina®, and BeadCrete® are the premiere and longest lasting pool finishes on the market. 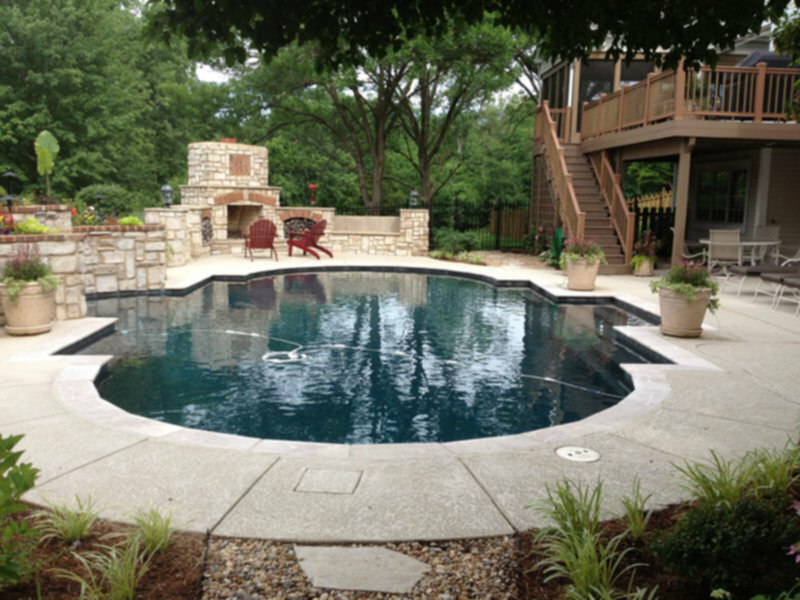 When it comes to remodeling existing pools the quality and reputation of the contractor is far more important than the surface that you select. 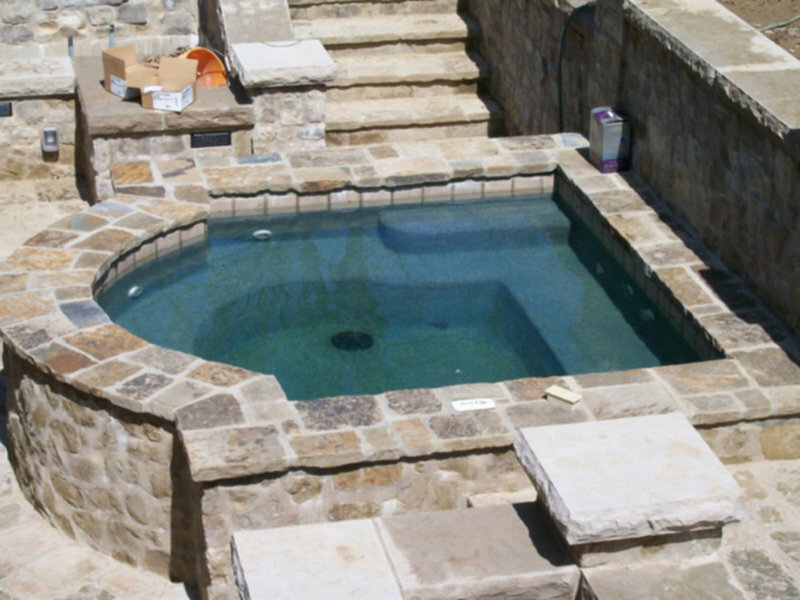 A poor contractor can ruin the best material, and a great contractor can salvage all but the worst materials. 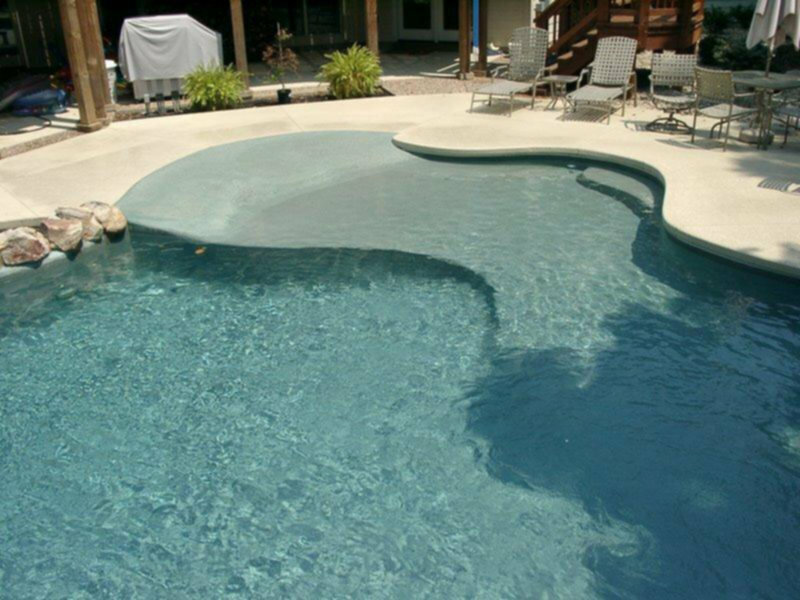 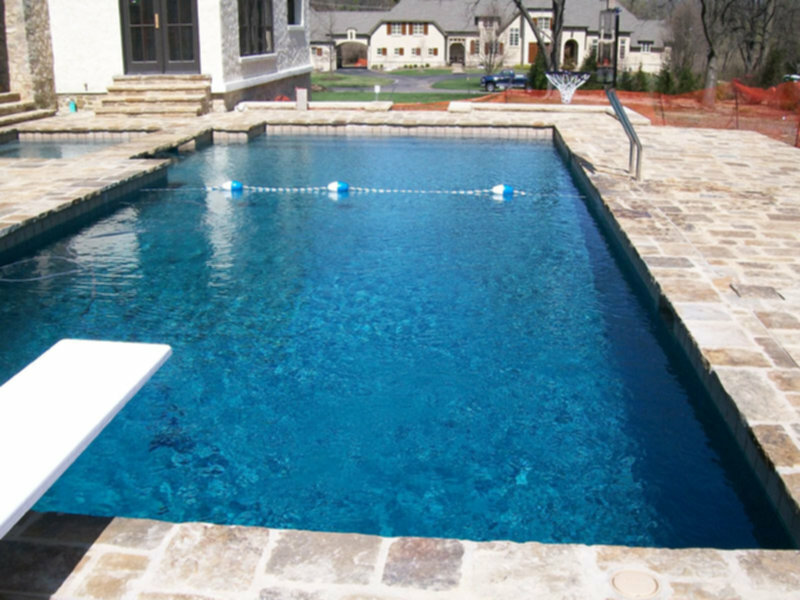 Schilli Plastering provides excellent quality pool plastering services. 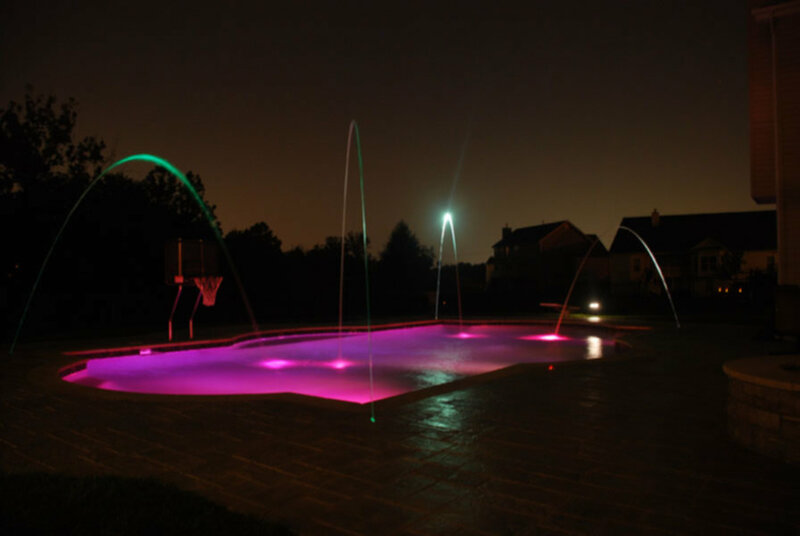 View our gallery of diverse residential pools. 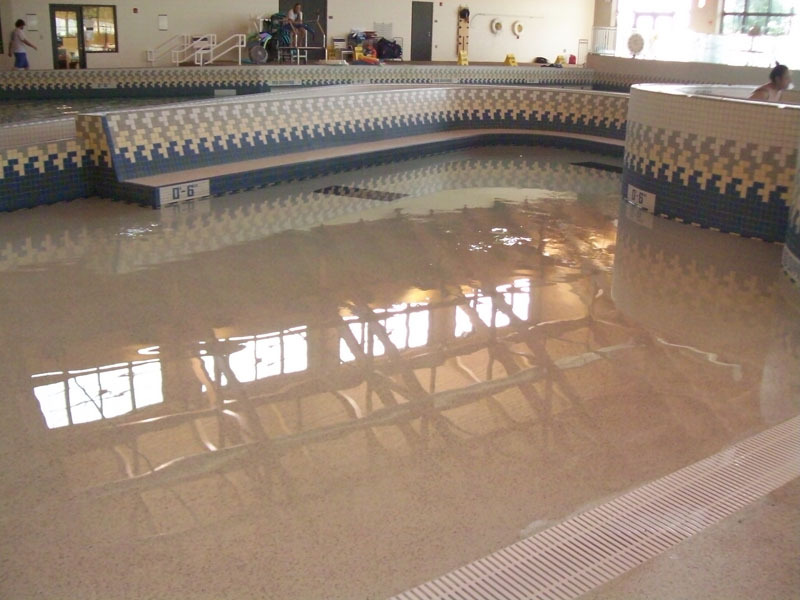 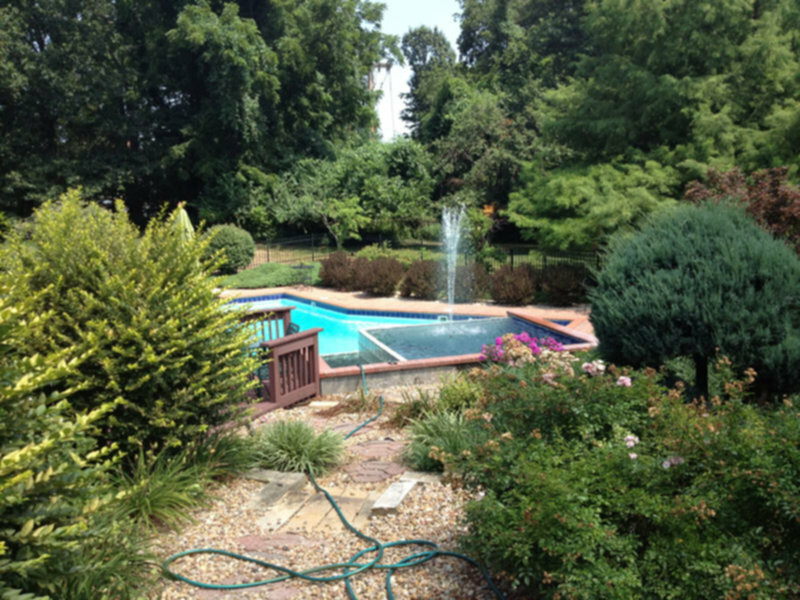 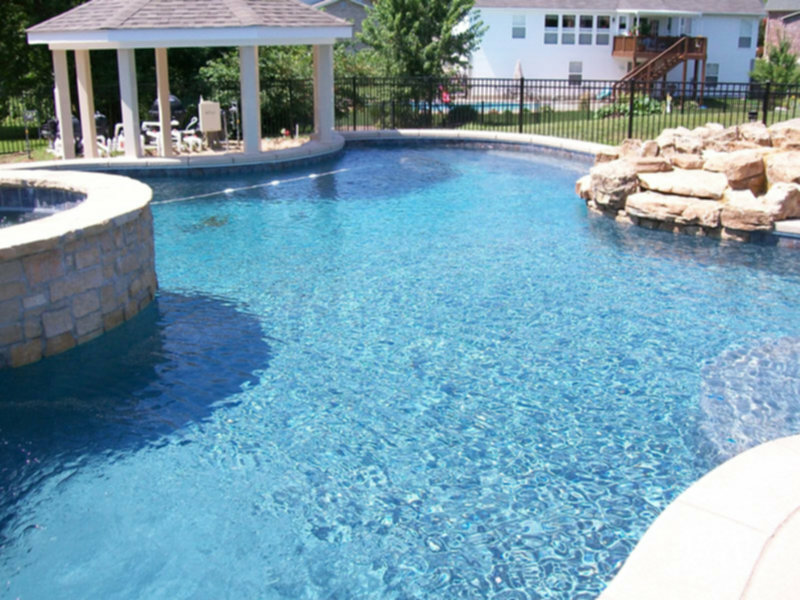 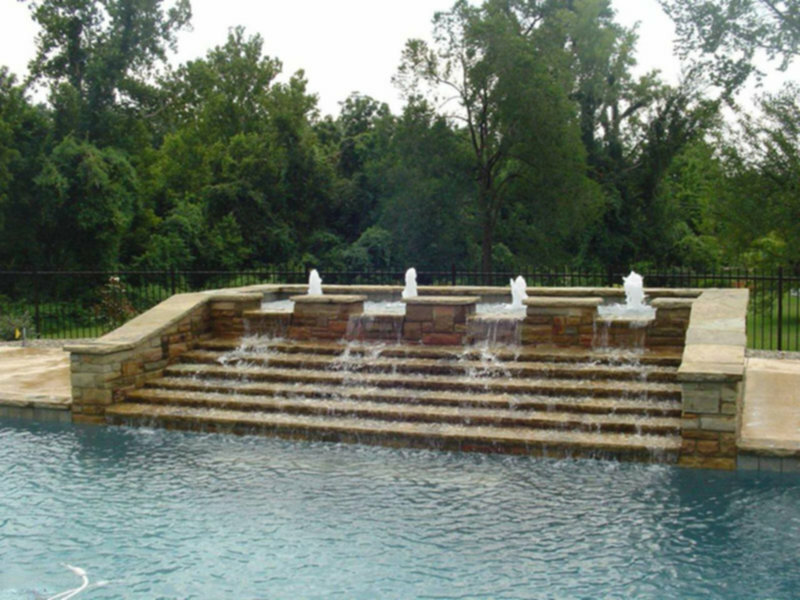 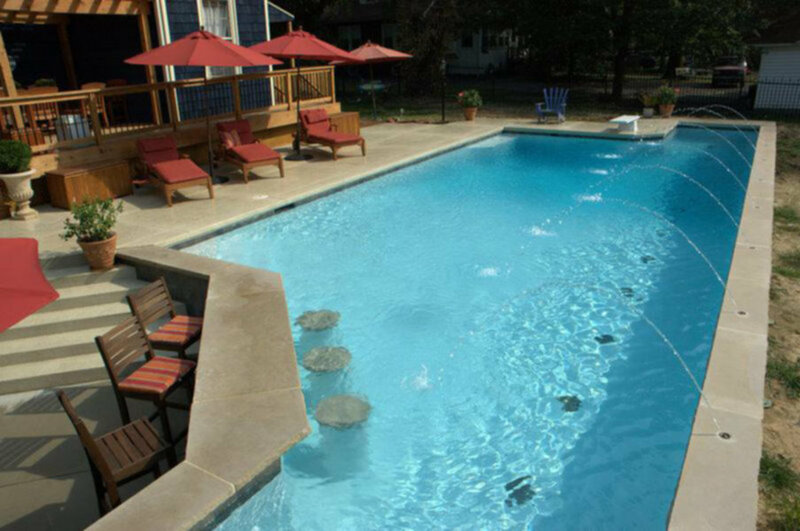 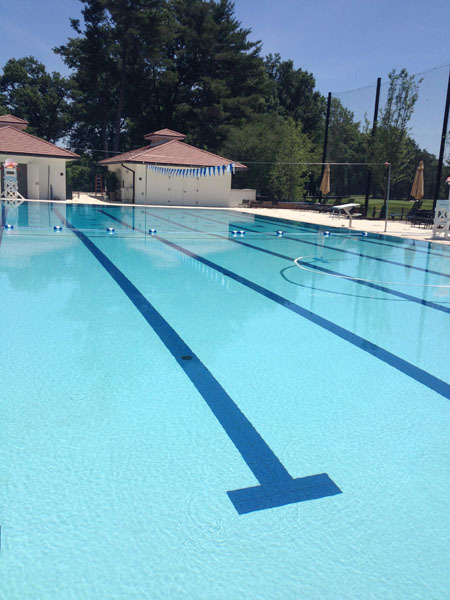 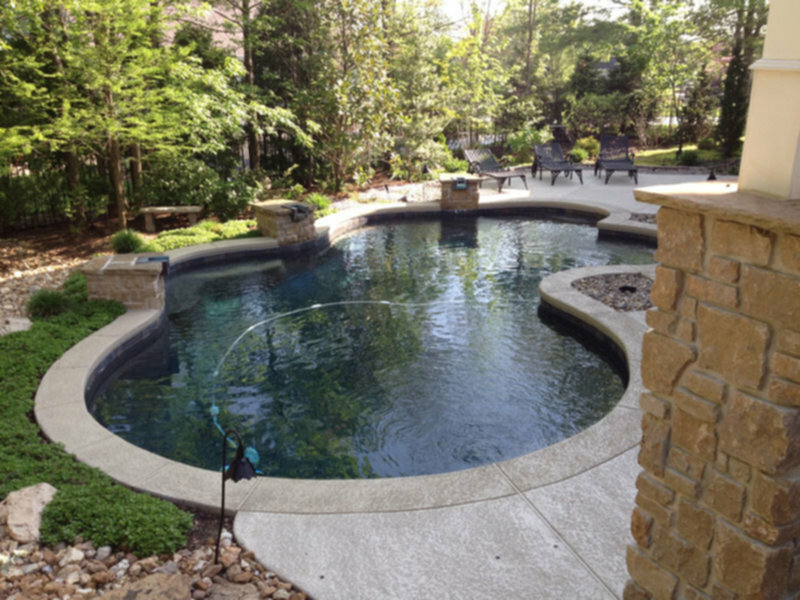 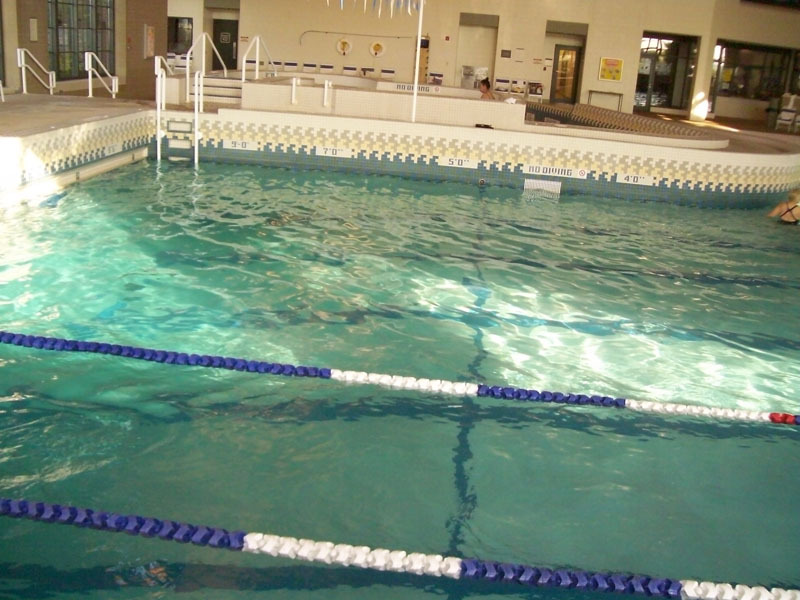 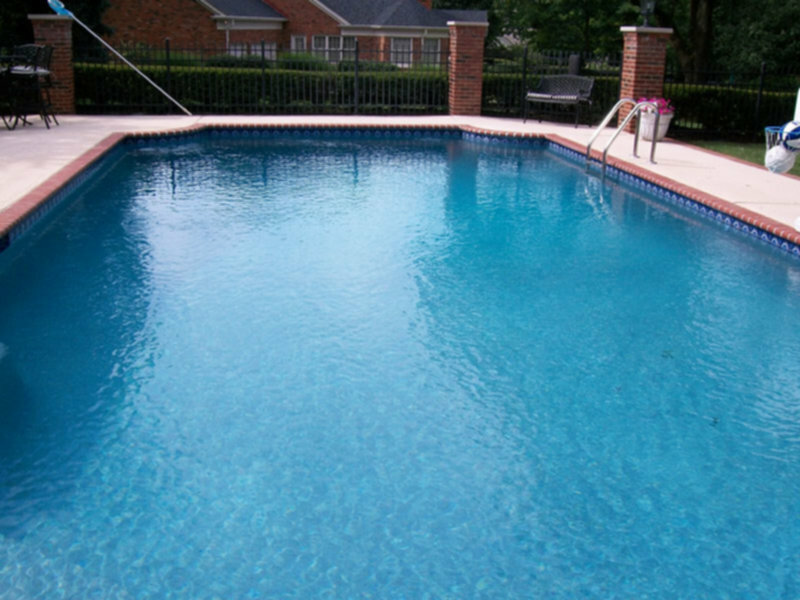 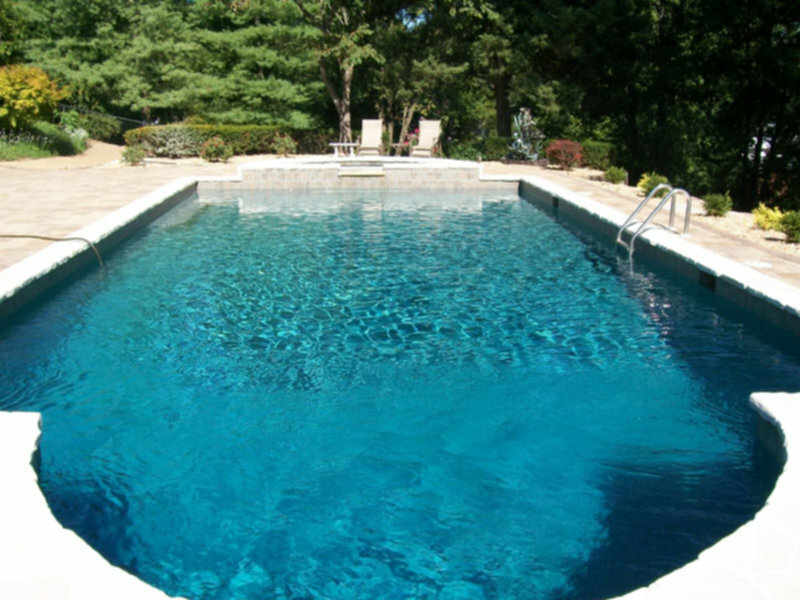 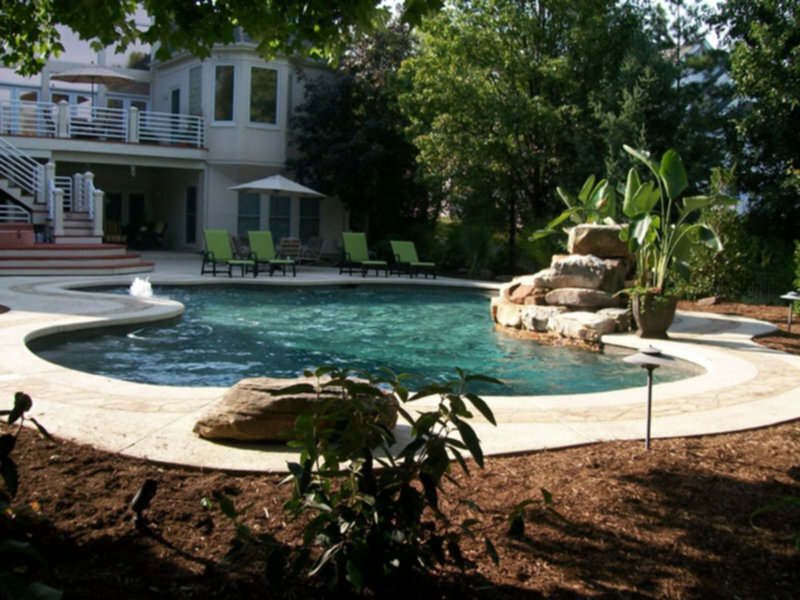 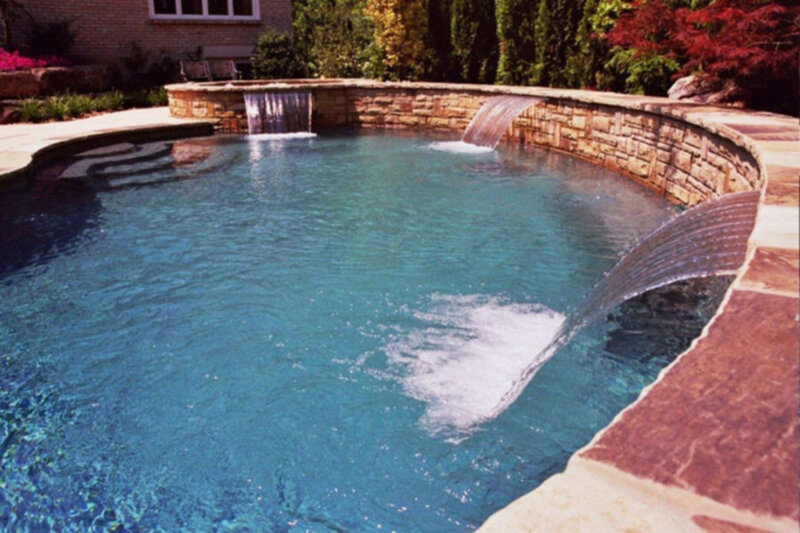 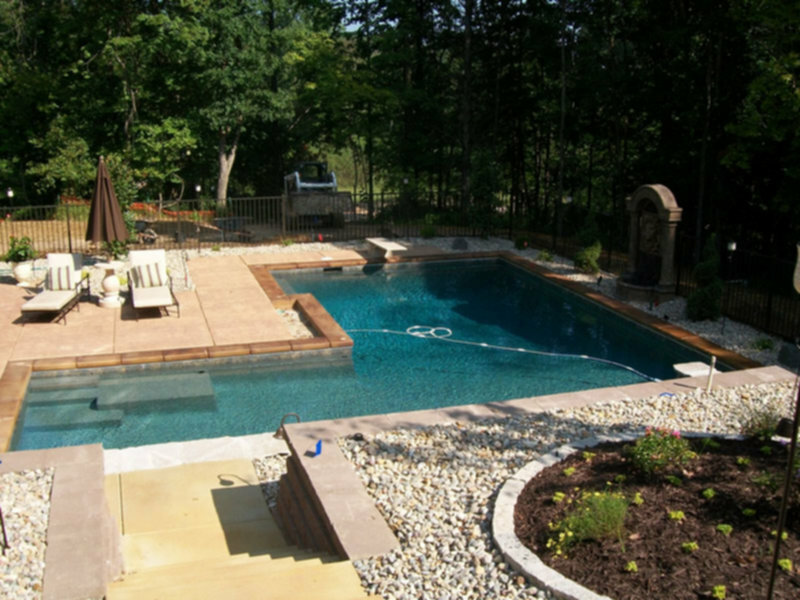 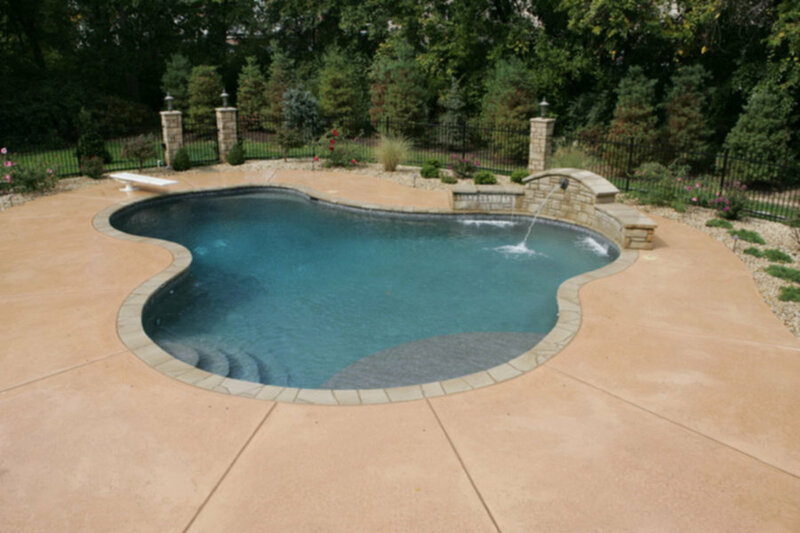 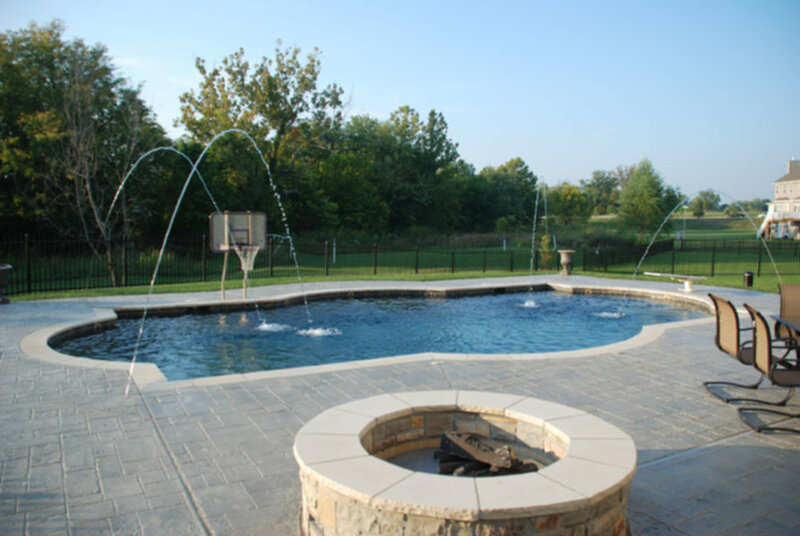 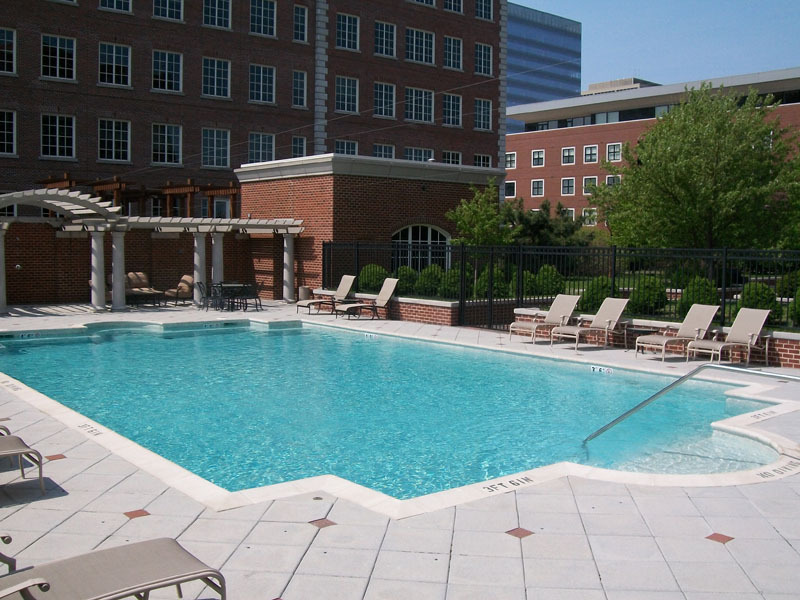 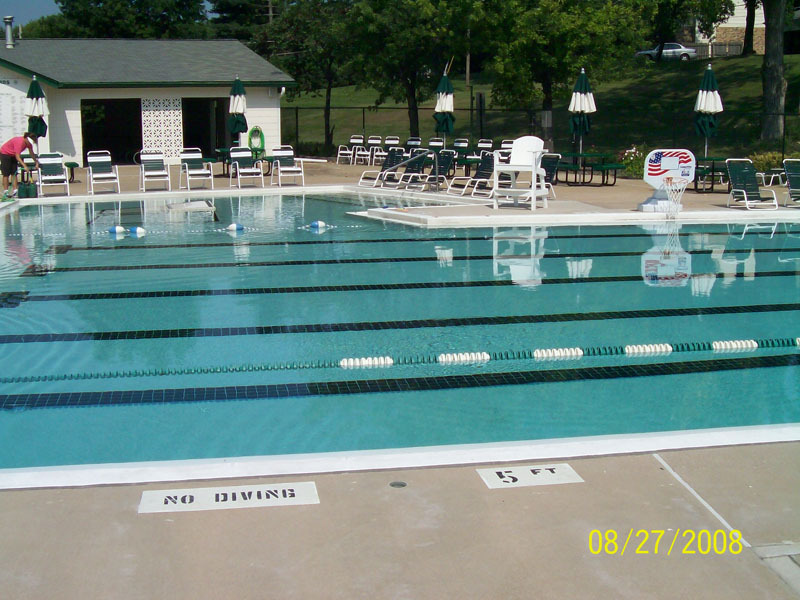 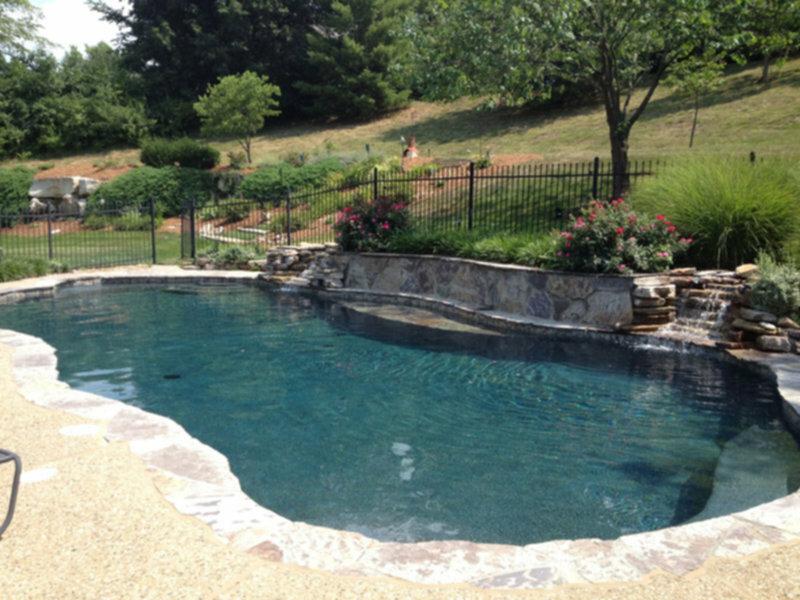 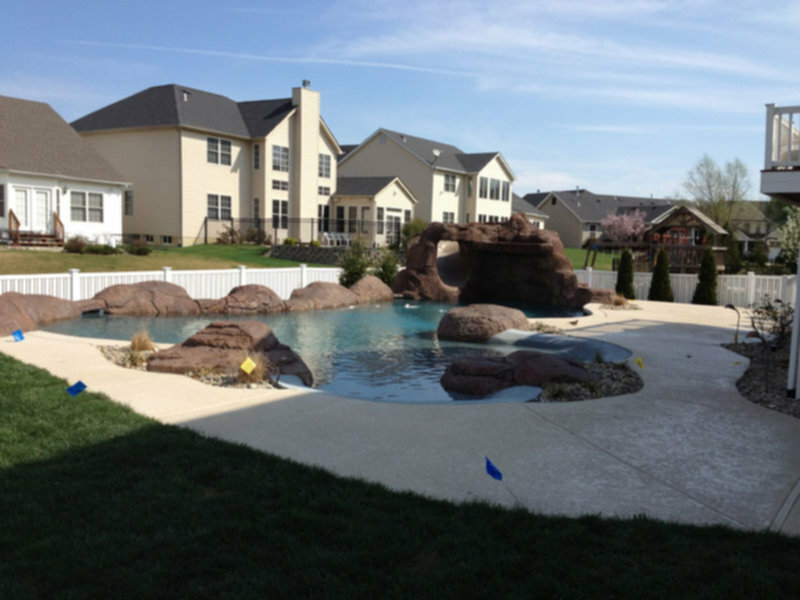 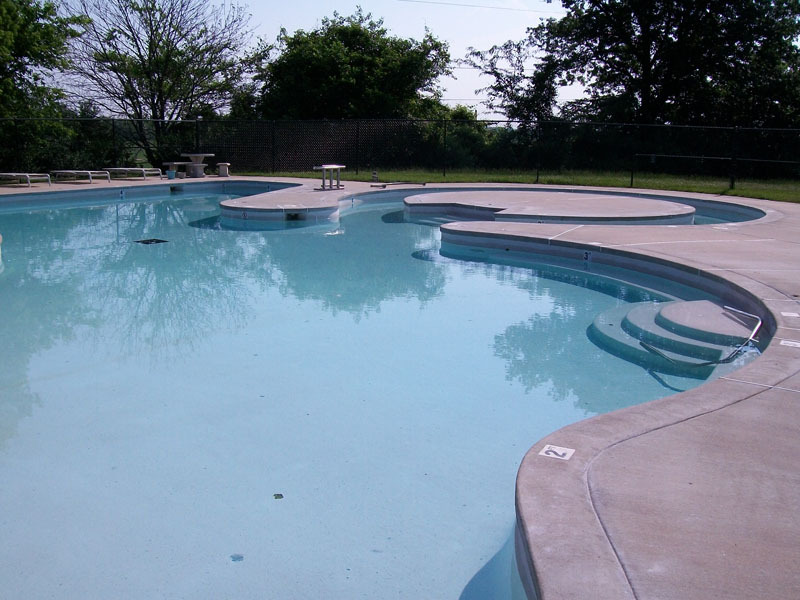 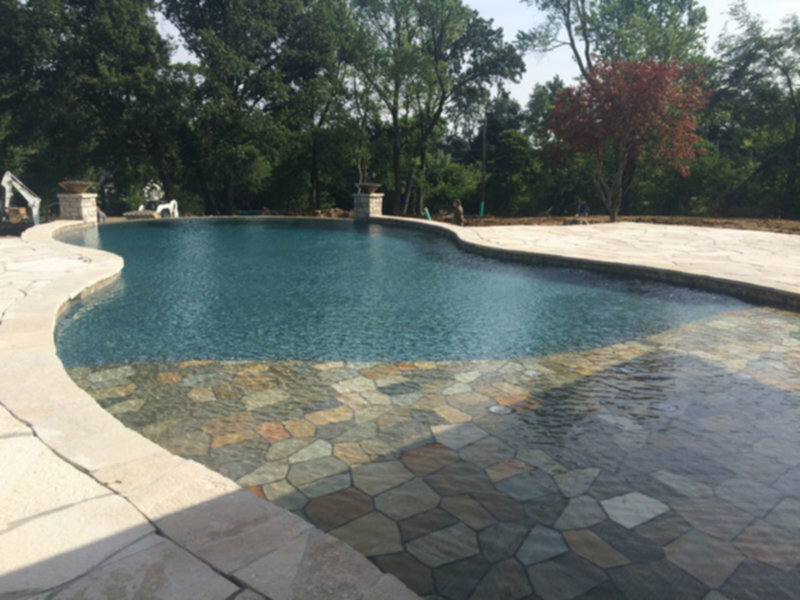 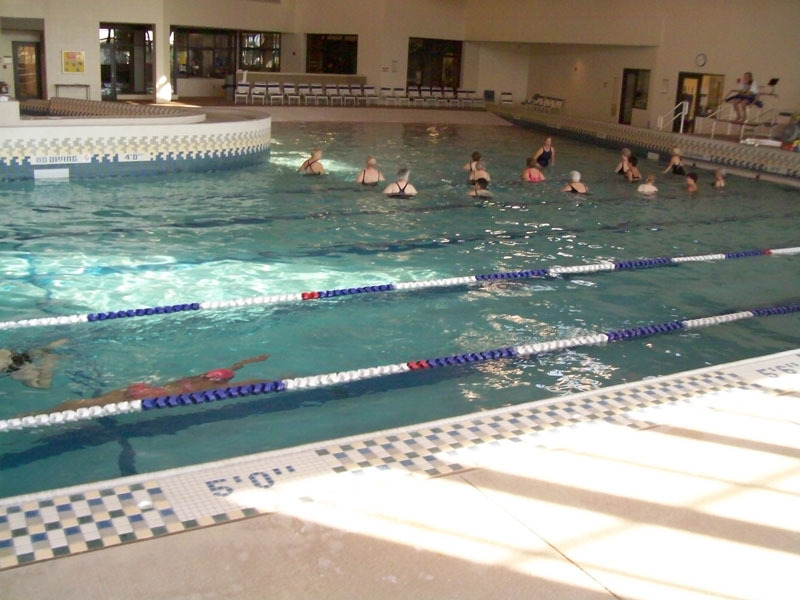 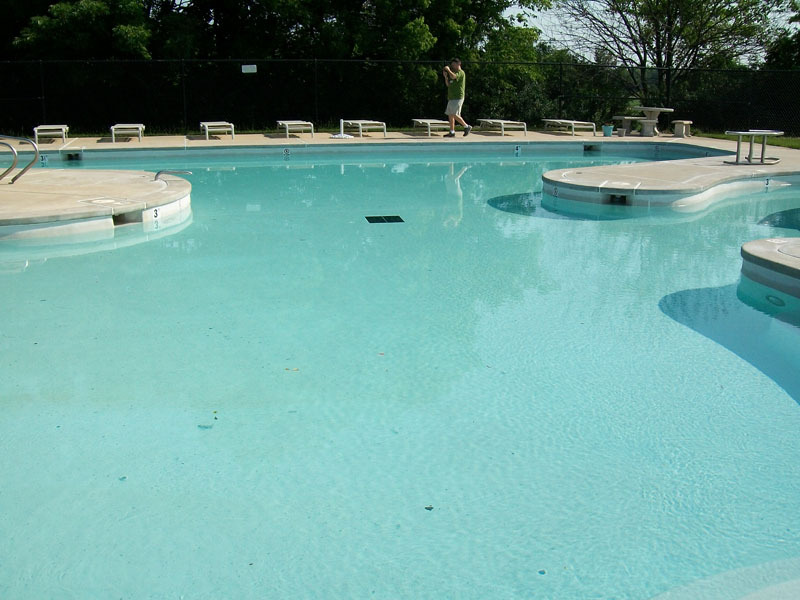 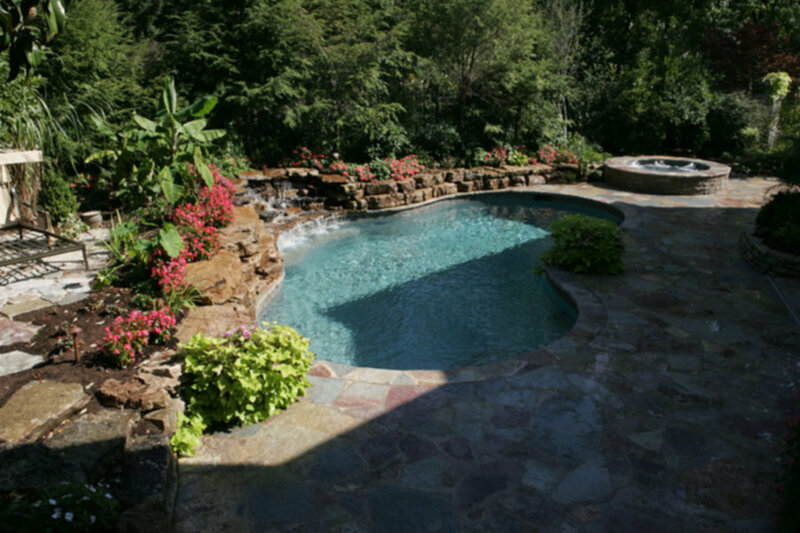 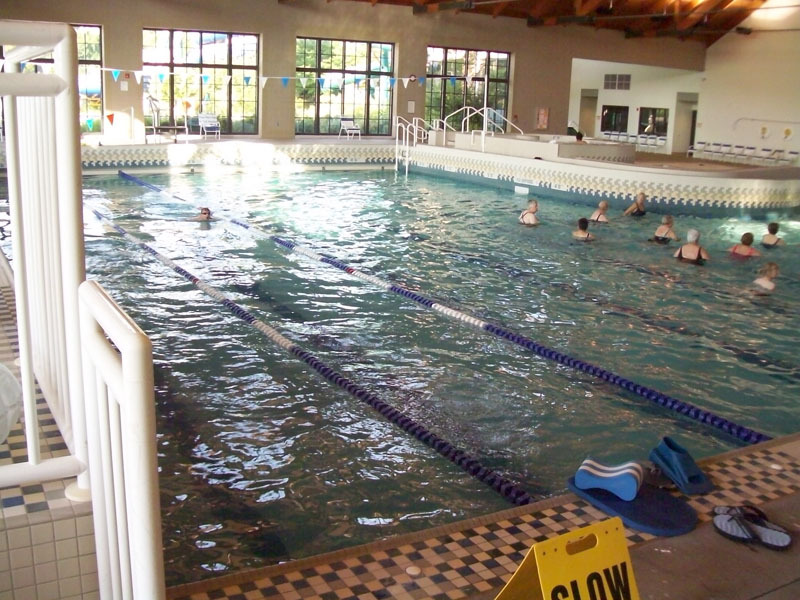 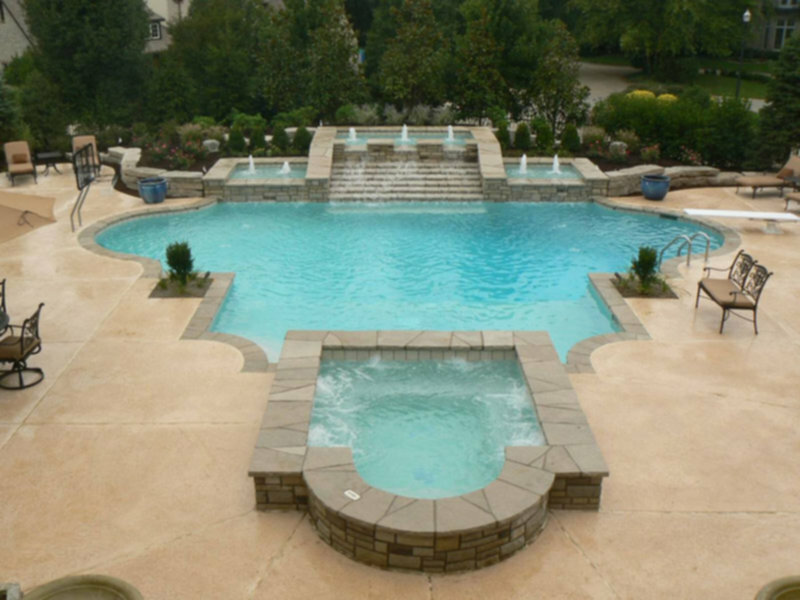 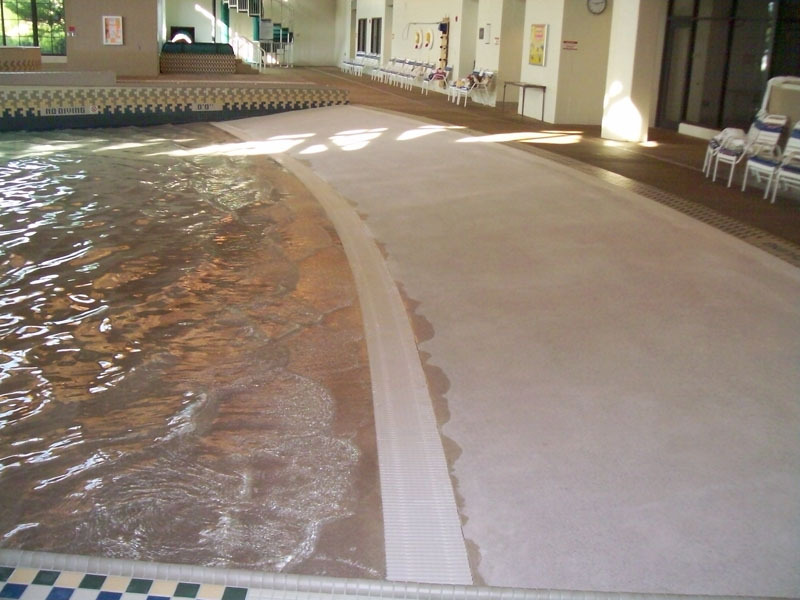 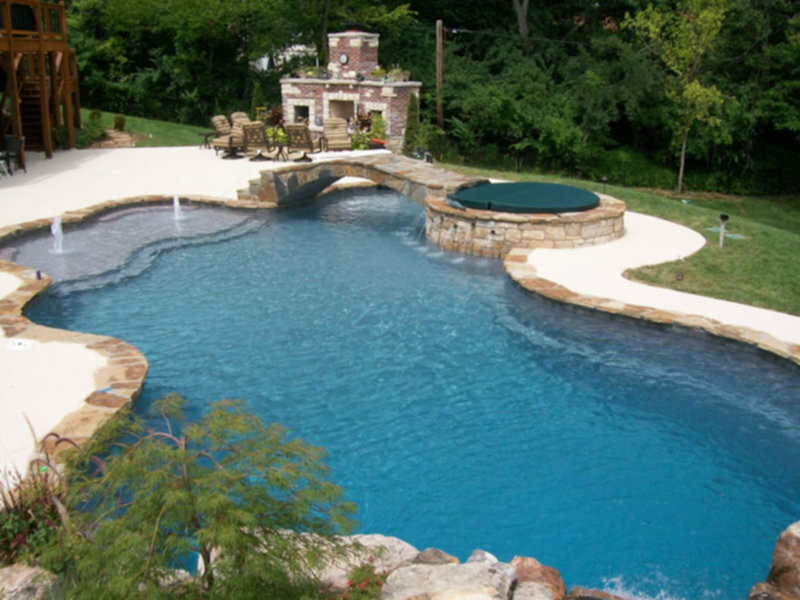 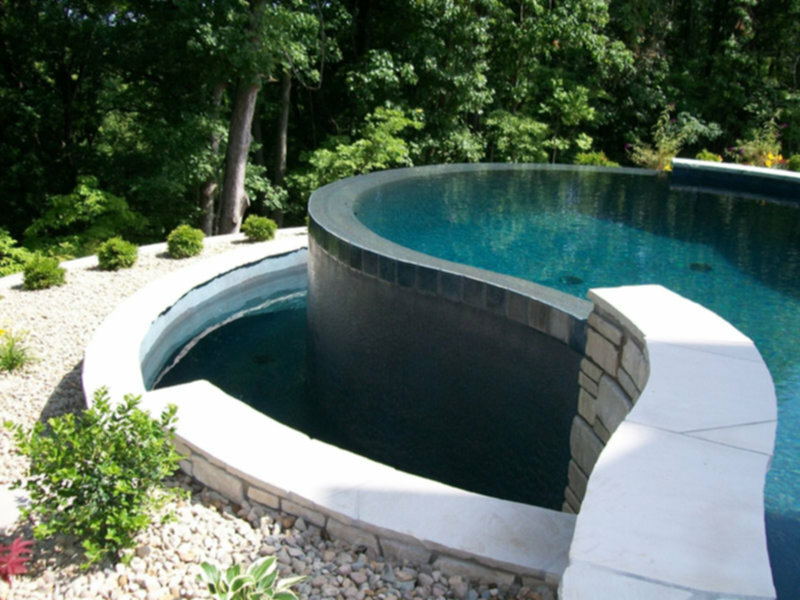 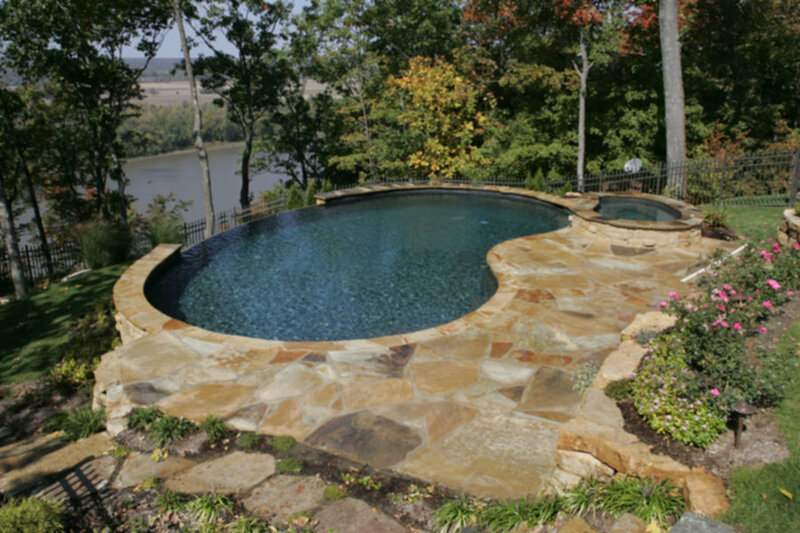 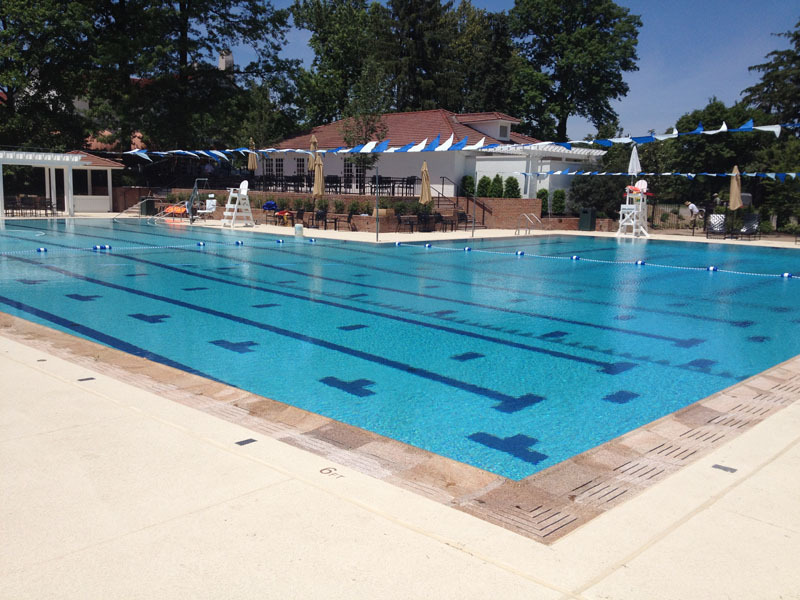 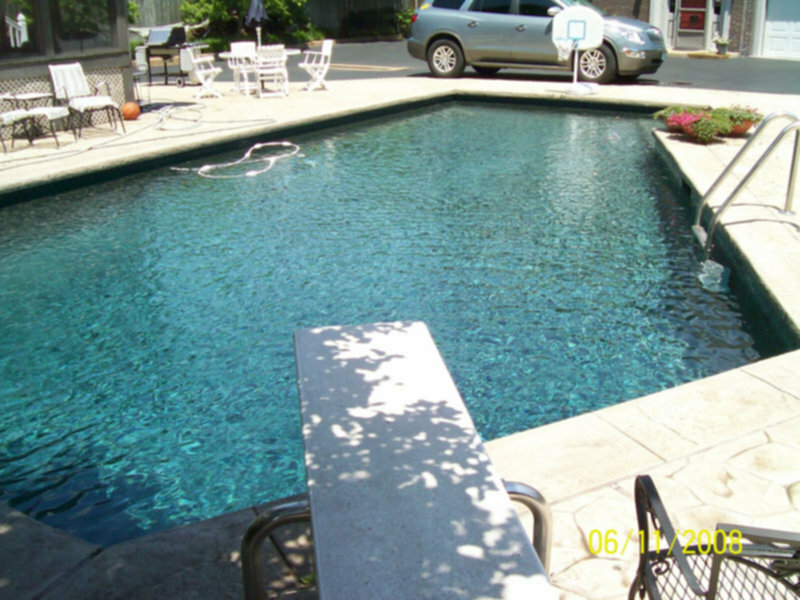 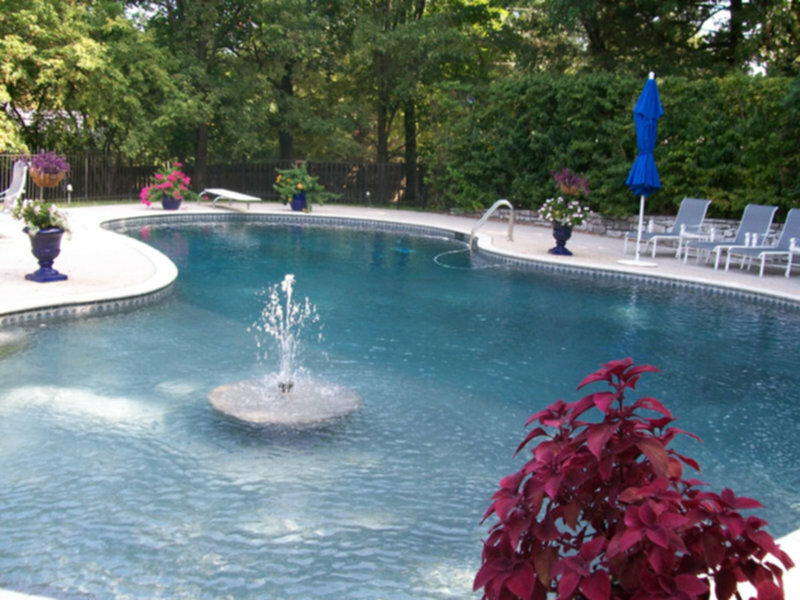 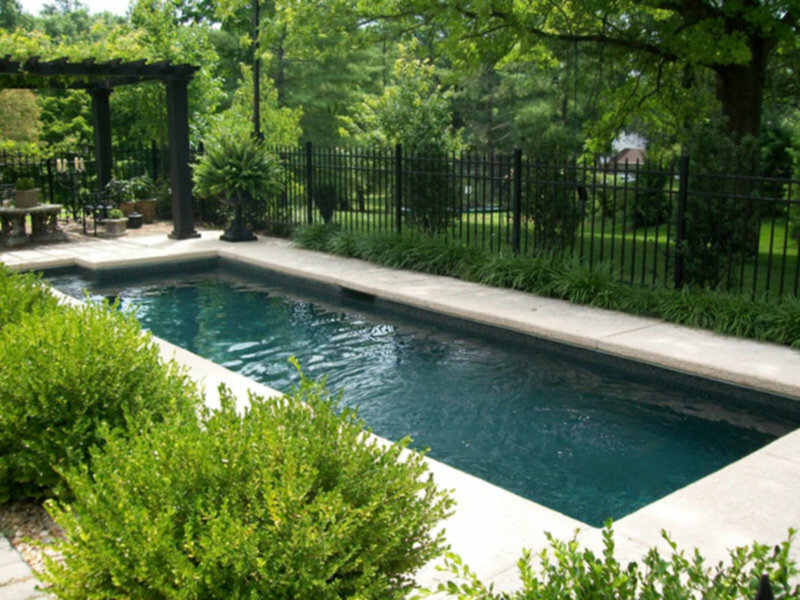 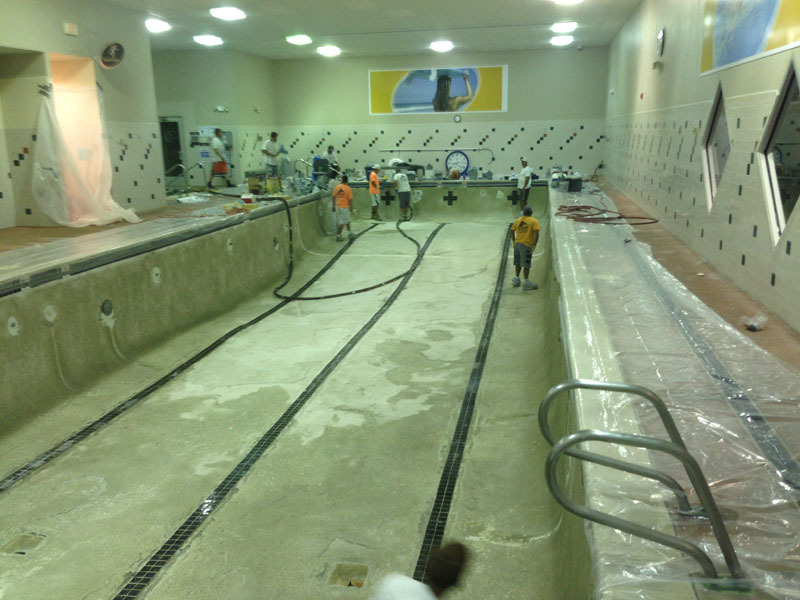 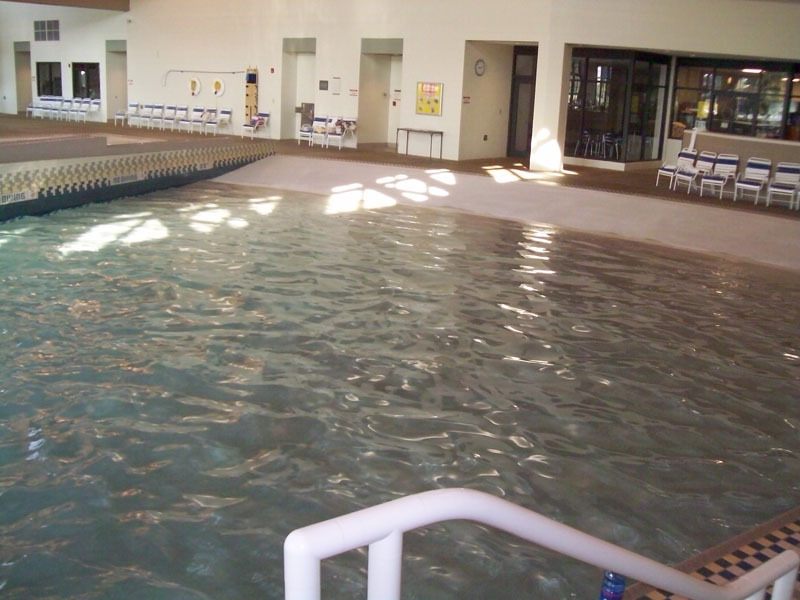 Schilli has a long list of satisfied commercial pool finishing customers, including many large public pools in the St. Louis area.